When you are sending a consignment, there are normally three things you’ll be looking for: quality service, simple and quick process, and a competitive price. There might also be other things, such as a specialism in specific cargo, or a time-sensitive job. It’s not just about finding the best price. This is an industry which uses standard shipping containers, and people who are in the know will keep a network of contacts for any of their transport needs. From what your shipment contains, how heavy it is, and if it needs special care. It pays to be specific. There’s no point having a temperature-controlled freight specialist try to give you a quote on transporting fine art (unless it’s an ice sculpture, perhaps). Measure the exact dimensions of your shipment, if it isn’t in a standardized container. Get the dimensions in both cm and inches, so that you’re prepared for any questions. 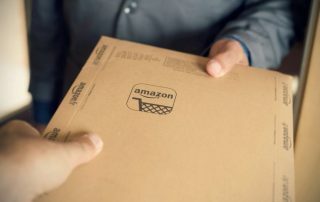 Take note of the shape of the package: whether it is cubic or oddly shaped, so that your freight How much does it weigh? This is particularly important when it comes to precious, high-value, fragile or otherwise niche cargo. Event logistics are a great example. There are companies who are highly experienced in handling event logistics, understanding that the event managers’ time is primarily wrapped up in managing the co-ordination of the event itself. It’s useful then to hire a team who are knowledgeable in how events work, and even familiar with an event space itself. You can find a specialist in almost everything from oversized cargo, to dry bulk goods, to agricultural products, chemicals, cars and more. The perks of finding a specialist are simple: you’ll have a team who are practiced, understanding and you can expect an excellent service. If you find you have a number of quotes returned to you, now is time to compare them. How much do the prices vary? If it’s a lot, why is that? How large or time-established is the company, and what does that mean for your deal? How reassured do you feel that they will provide a high-quality service? There may be added extras that are included with one company and not another, so make sure you check all of the terms and conditions before making your decision, or you could end up having to pay extra costs that you didn’t expect. 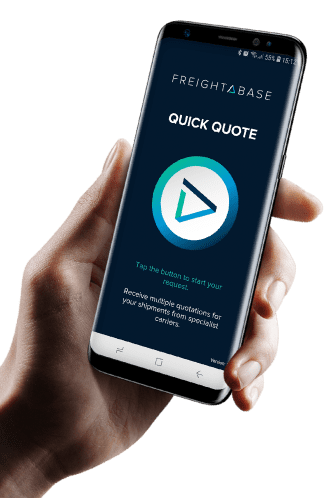 Whatever your shipment, Freightabase is the leading online comparison tool that gets you a Quick Quote for shipping in no time. You can search by specialism and receive a collection of quotes in just a few clicks, allowing you to make the best decision from the best companies available.